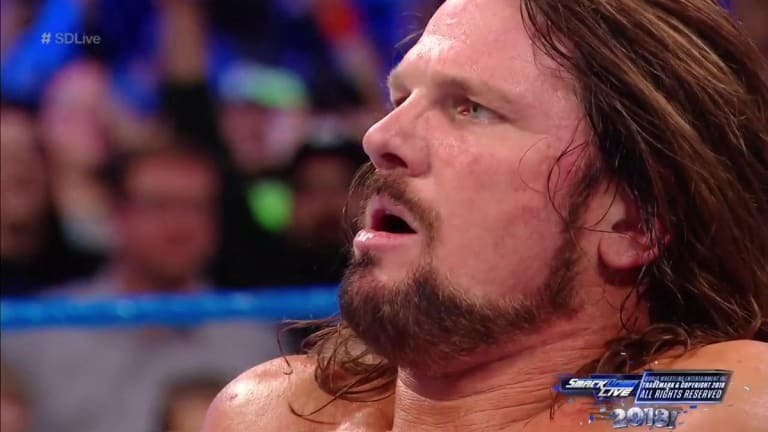 During his Wrestlemania match against Randy Orton, it seems like AJ Styles injured himself when he performed a Phenomenal Forearm to the outside of the ring. Styles missed a Meet and Greet on Monday and people waiting in line were informed of the injury. He flew back home on Monday and is expected to be examined again soon to find out the extent of this and if he will need to take time off from the ring.